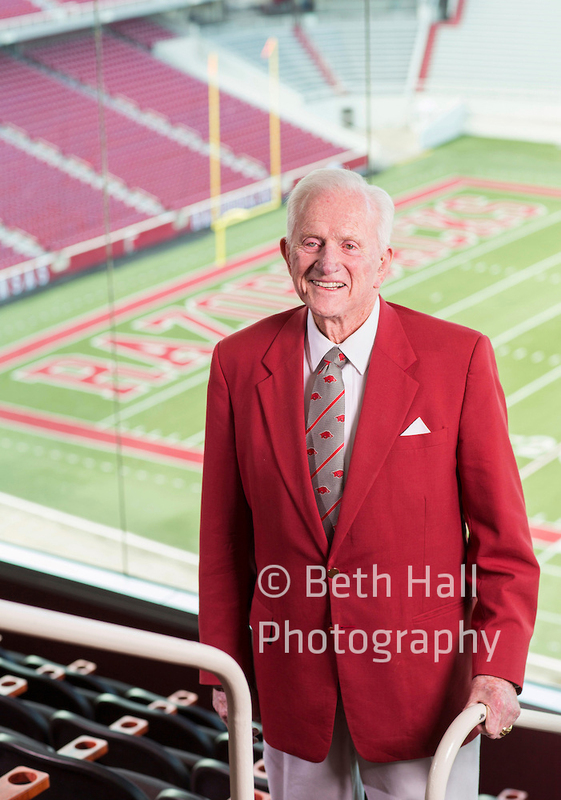 As I gathered images together to create this post, I realize just how incredible 2014 was for Beth Hall Photography. Not only did I meet and exceed personal goals for my photography, I met and photographed some really amazing people along the way. Just to name a few: former Arkansas Razorback basketball coach Nolan Richardson, former football coach and A.D. Frank Broyles, current football head coach Bret Bielema, architects Tim Maddox and Mark Zweig, several musicians including Pharrell Williams, Florida Georgia Line, Rosanne Cash (still waiting for that to be published before I can show the images), lots of actors, and a lot of Northwest Arkansas business men and women. A big thanks to everyone who allowed me time to enter their space. I hope you had as much fun as I did!! !